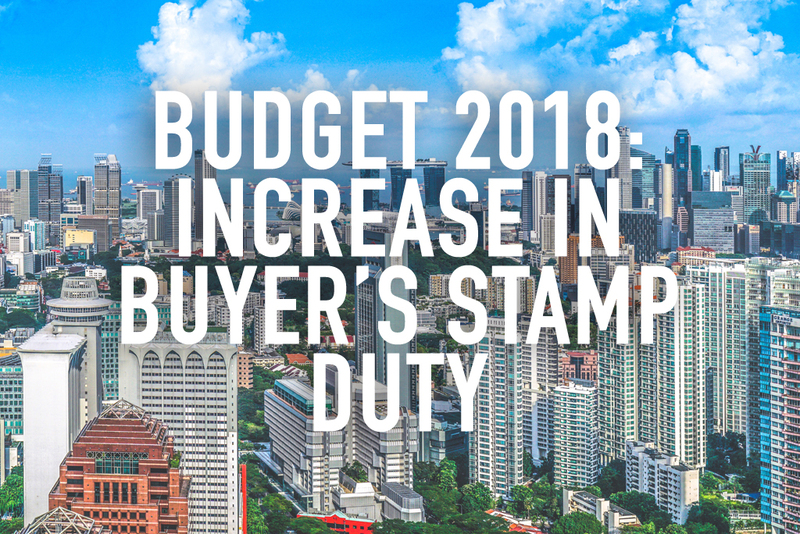 BREAKING: With effect from 20 Feb 2018, Buyer’s Stamp Duty on residential properties more than $1 million will be increased from 3% to 4%. Remissions are granted to purchased residential properties that have been granted an Option to Purchase (OTP) on or before 19 Feb 2018, and exercised before the date of expiry of validity period OR 12 Mar 2018. Applications for remissions should be submitted within 14 days from the exercise date of the OTP. Acquired residential land for non-residential development may also qualify for BSD remission, on the assumption that remission conditions are met. For more information, refer to the Buyer’s Stamp Duty page on IRAS here. Dual-key units: An alternative method to owning a second property Private condominiums in Singapore – What are the differences?